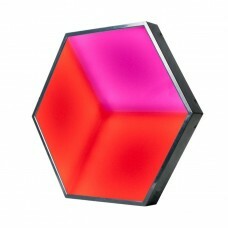 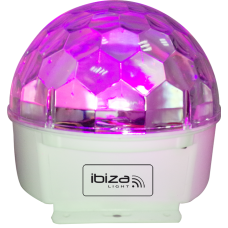 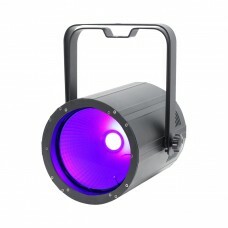 100W UV COB FloodFeaturing COB technology this robust flood is loaded with a 100W UV LED which is ho..
150W UV COB FloodFeaturing COB technology this robust flood is loaded with a 150W UV LED which is ho..
3D VISIONHexagonal shaped LED panel with stunning 3D visual effects when used in multiples. 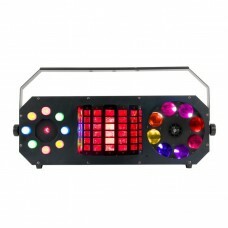 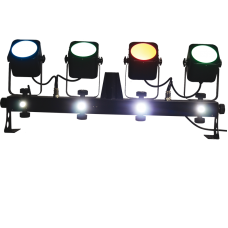 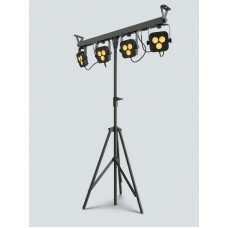 Designed..
4Bar LT BT4Bar LT BT is a convenient pack-n-go system that, not only sets up and tears down in secon..
4X DMX-CONTROLLED COB LED PROJECTORS ON A T-BAR 4x LED light effects mounted on a 'T' bar supplie..
7P HEX IPThe ADJ 7P Hex IP is a versatile IP65 outdoor rated Par with 7 x 12-Watt (6-IN-1 HEX) LEDs..
9-COLOR ASTRO LED LIGHT EFFECT ASTRO effect fitted with 9x LEDs that projects colorful beams and ..
Acme 100W WaterwaveFeatures- 1 x 100W white LED- Beam angle: 34° (optional 60° lens included)- Manua..
Asteroid Add a new dimension of visuals to your lightshow with the ADJ Asteroid 1200 centerpiece eff..
AztecThis effect par combines multiple technologies into a single, compact lightweight housing. 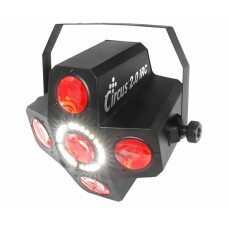 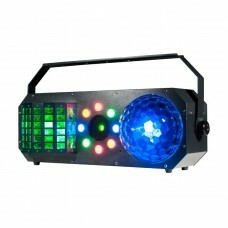 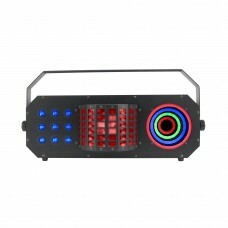 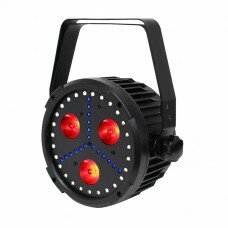 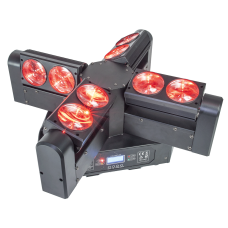 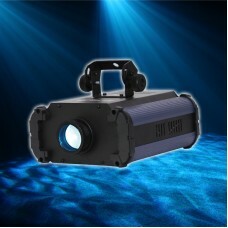 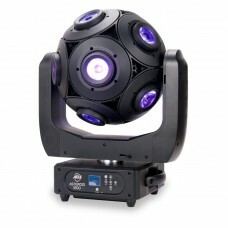 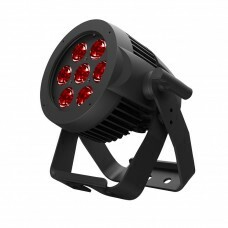 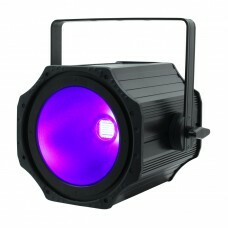 The ..
BLADE8-FX4-HEAD BEAM LED MOVING HEAD WITH ENDLESS ROTATIONProduct Information16 / 45 DMX channels8x ..
BOOM BOX FX3 Create pure lighting excitement for any event with the 3-FX-IN-1 Startec Boom Box FX..
Circus™ 2.0 IRC is an ever-changing effect light with flowing, razor-sharp beams and a ring of punch..